This Easter, you can keep your hat on when you come to either our Tango Practica or Latin Mix. 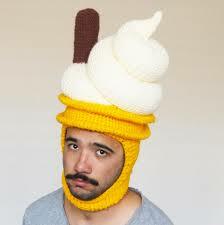 With prizes for the LOUDEST male and female hat, we look forward to seeing some crazy creations. Tango Practica starts from 5pm and includes free entry to Latin Mix which starts straight afterwards, from 7pm.